Thanksgiving weekend provides horseplayers with a feast of stakes races to watch and wager from tracks around the country. On Thanksgiving Eve, the action starts at Zia Park and Penn National and continues into Friday, Saturday and Sunday. 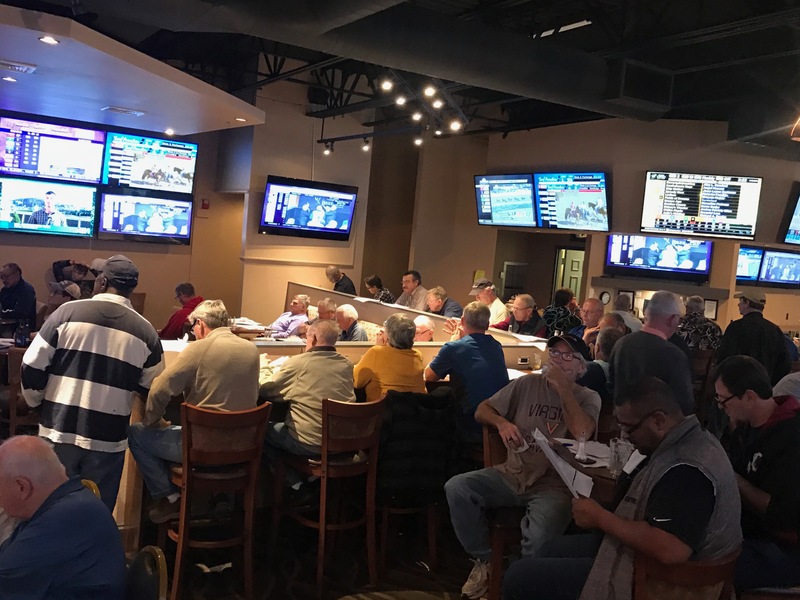 The four Virginia Bets Off Track Betting (OTB) Centers at Breakers Sports Grille (Henrico County), Ponies & Pints (Richmond), Buckets Bar & Grill (Chesapeake) and The Windmill OTB Sports Grill (Collinsville/Martinsville) will be closed on Thanksgiving Day — the bars/restaurants themselves may be open though — just not the betting aspect. Saturday Nov. 24 – 7 Graded Stakes!